The US Surgeon General released a rare public health advisory on Thursday urging more Americans to carry naloxone, a drug which can reverse the effects of an opioid overdose. Dr. Jerome M. Adams says keeping naloxone on hand -- and knowing how to use it -- can save a life. The drug, which is commonly known as Narcan, can restore normal breathing in someone suspected of overdosing on opioids, including heroin and prescription pain medications. The advisory applies to patients taking opioids for pain, individuals misusing prescription drugs, people using illicit opioids like fentanyl or heroin, health care practitioners, family, and friends of possible abusers, and others who come into contact with people at risk for opioid overdose. 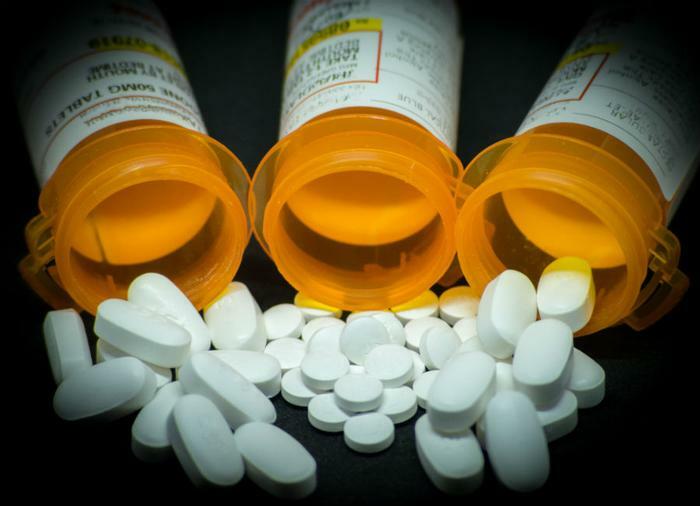 Adams noted that the number of overdose deaths from prescription and illicit opioids has doubled in recent years, from 21,089 in 2010 to 42,249 in 2016. "Each day, we lose 115 Americans to an opioid overdose -- that's one person every 12.5 minutes," said Adams. "It is time to make sure more people have access to this lifesaving medication, because 77 percent of opioid overdose deaths occur outside of a medical setting and more than half occur at home." “To stop the opioid epidemic, we must stop the bleeding,” Adams said. The newly-released statement was the first public health advisory issued by America’s top doctor in more than a decade. The last surgeon general’s advisory focused on drinking during pregnancy. CVS has announced it will accept and automatically apply a coupon for Narcan, a nasal spray version of the drug, for patients who don't have insurance. The reduced out-of-pocket cost will be $94.99. The head of the Food and Drug Administration (FDA), Scott Gottlieb, also said this week that he would work to help better educate and guide doctors on the best ways to treat pain, including prescribing lower doses of opioids. "When you have tens of millions, even hundreds of millions of prescriptions being written, that's a lot of potential for abuse," Gottlieb told CNN. "So, I think a key is to try to bring down overall exposure to these drugs."